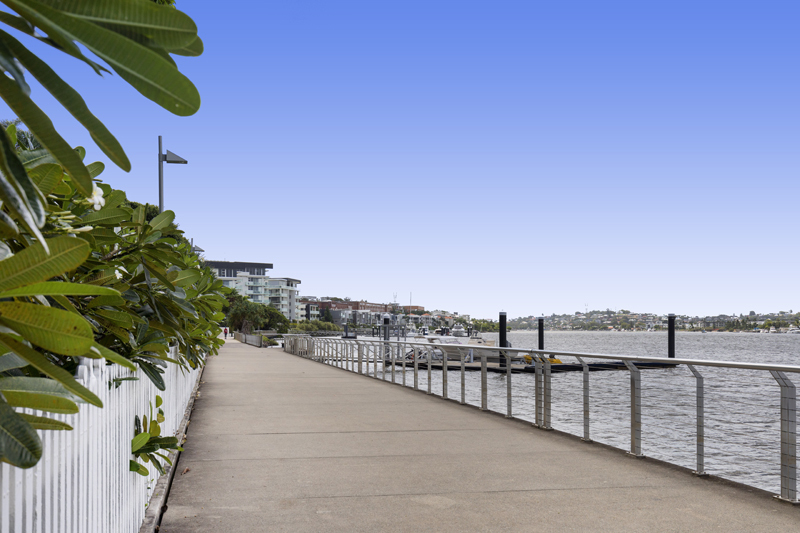 Life is a breeze at north-east facing Cutters Landing on the riverfront at New Farm with a total area of 226sqm. 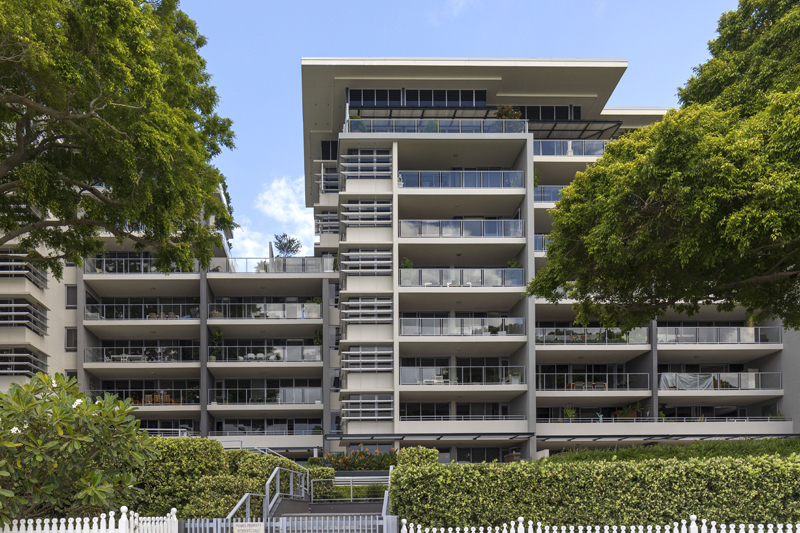 While away your hours in this exclusive complex, renowned for its friendly, social dynamic and high-end living. 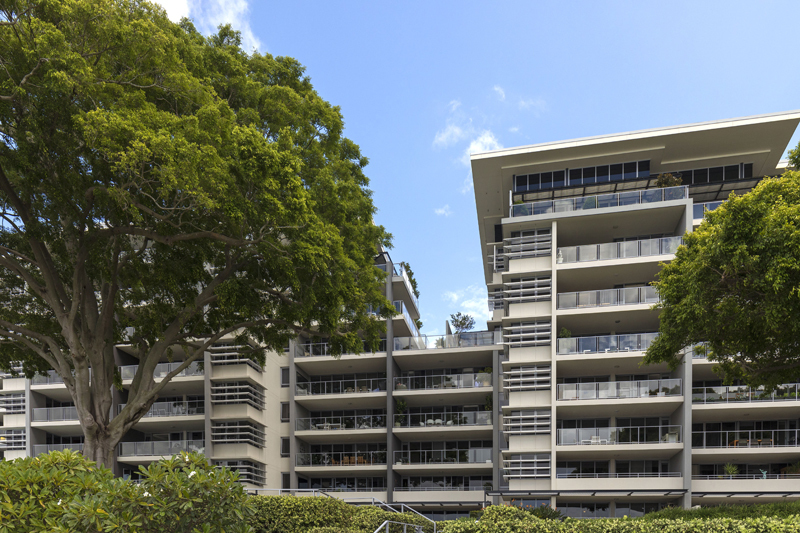 With three bedrooms, two bathrooms, two balconies, one sunroom and two side by side carparks it's easy to see why this unit is extremely sought after. Inspections are only available by private appointment so please, call Beth today to make a reservation. 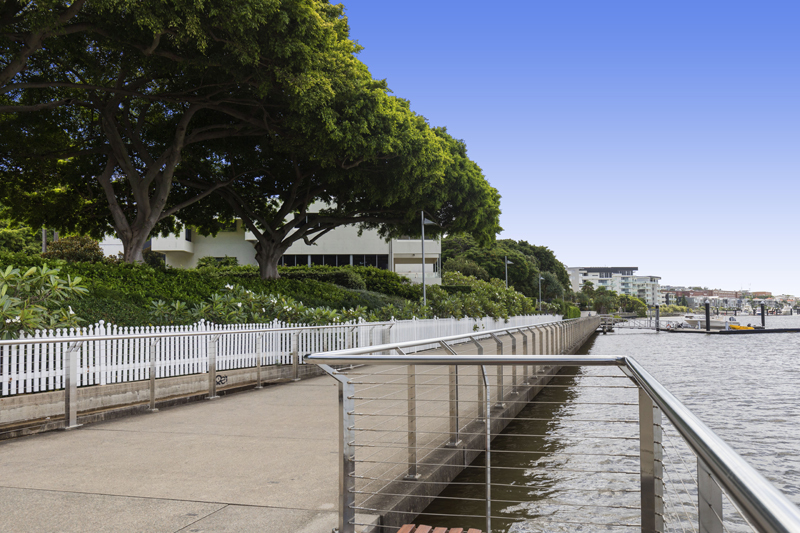 The New Farm boundaries are marked by Harcourt Street in the west, Chester Street, Gibbon Street, Beeston Street, Kingsholme Street, Macquarie Street and Merthyr Road in the north, the Brisbane River in the east and south.